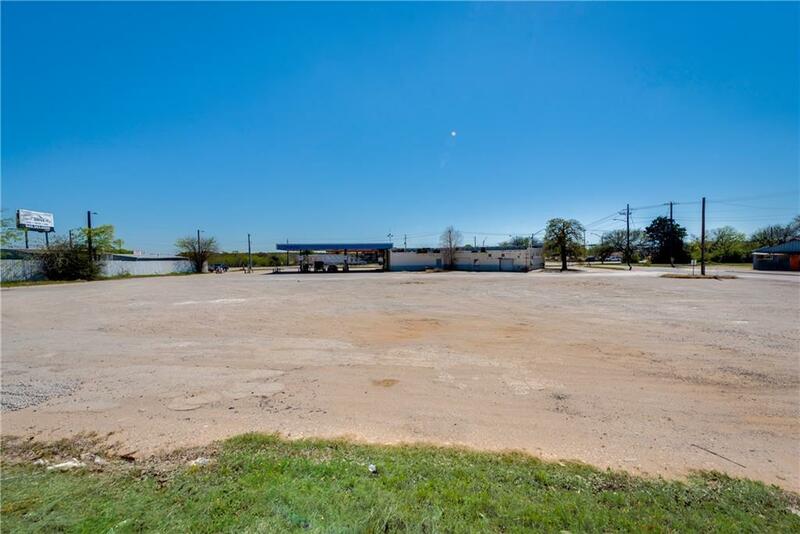 1.8 ACRES ON A HARD CORNER at a stop light directly across from a newer RaceTrac gas station on the 6 lane HWY 380. 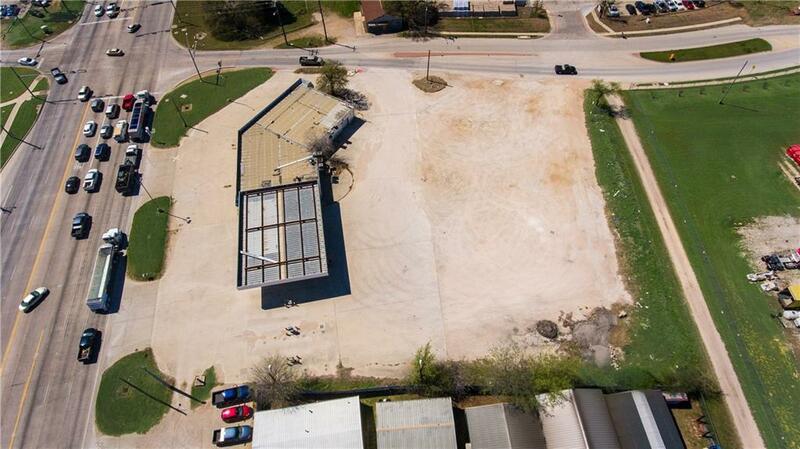 Many uses allowed here including: Retail, Auto Sales, Auto Repair, Storage, Restaurant, Hotel or Offices. 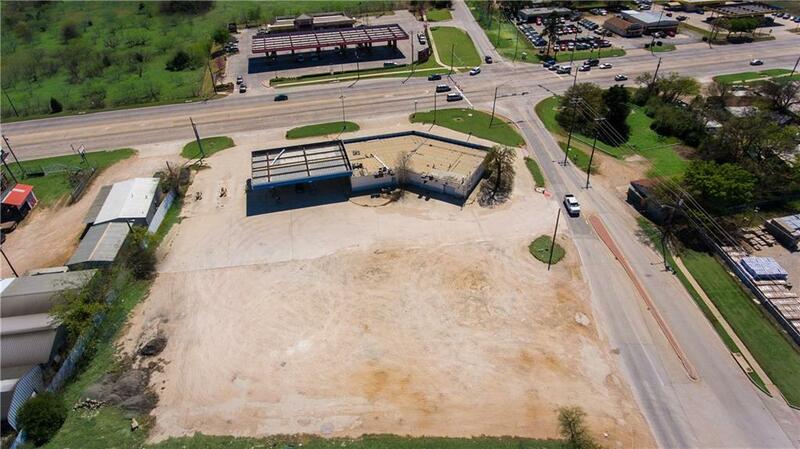 This is a former gas station that can either be re-modeled or torn down and re-developed into something different. Fantastic visibility with incredibly high traffic count. 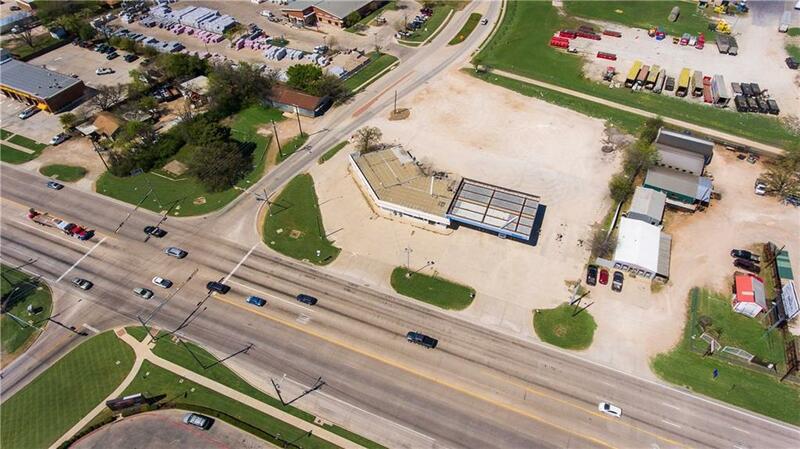 Existing building is 5,300 SF and is already separated for retail suites. 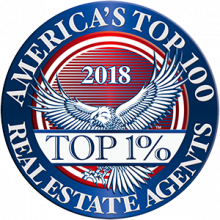 Offered by Steve Montagna of Keller Williams Realty.